Our knowledgeable, well-travelled team are experts in creating bespoke itineraries, tailored to suit you. We guarantee honest, impartial advice and offer choices from a wide selection of tour operators and suppliers. Based in Cheshire, we have high street shops in the historic market towns of Frodsham and Macclesfield, as well as a strong online sales team. We are fully ABTA bonded and members of The Freedom Travel Group, so you can be assured of complete protection. Our passion for travel and our exemplary service is second to none and we come highly recommended by our many loyal clients. Jai is our very own Mr Canada! He was born in Vancouver where he lived for 33 years, being ‘a tourist in his own back garden’ touring all over the western areas of this vast country. His knowledge of Canada is second to none. His aviation knowledge is also excellent, later working in Airport Operations at Vancouver International Airport. Jai moved to the UK to continue his travel career, and headed up successful Business Development Departments for three major tour operators and travel agents before establishing TravelLab in 2011. 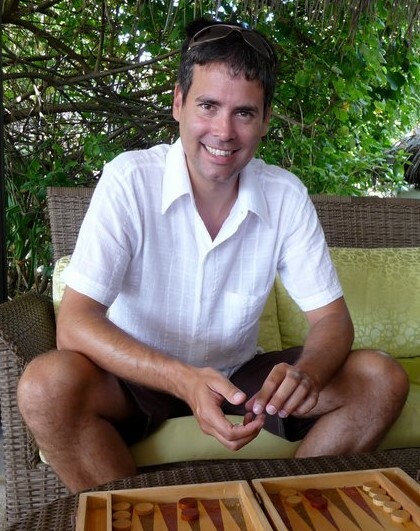 He has superb knowledge of the Maldives, having visited over 25 resort islands! Australia, Maldives, Sri Lanka, Seychelles, Mauritius, Uzbekistan, Thailand, Malaysia, Cambodia, Vietnam, UAE, South Africa, Morocco, Mexico, St Lucia, Antigua, Italy, France, Spain, Austria, Switzerland, Germany, Luxembourg, Liechtenstein, Czech Republic, Hungary, Netherlands, Belgium, Portugal, Iceland, Norway, Sweden, Finland, Denmark, Canada (of course! ), USA (including Washington, Oregon, California, Idaho, Nevada, Arizona, Montana, Wyoming, Colorado, Texas, Illinois, Minnesota, Georgia, Florida, Georgia, New York and Connecticut). The Maldives; there is nothing quite like it. Remote yet accessible, stunning above and below the water, a warm welcome every time, the food is divine and the snorkelling is out of this world; what’s not to love?! A peaceful yet fascinating afternoon snorkelling at Diamonds Atharuga; the underwater world just teeming with marine wildlife, was outstanding to experience; vividly colourful fish, basking turtles, baby sharks and bright plants and coral, simply unforgettable and a must for anyone visiting the Maldives. As a young girl, Debbie was mesmerized by travel; her father was in the Navy and used to send her postcards from faraway places. At 18 she went to live in Australia for 3 years, with 1 year in New Zealand as well. 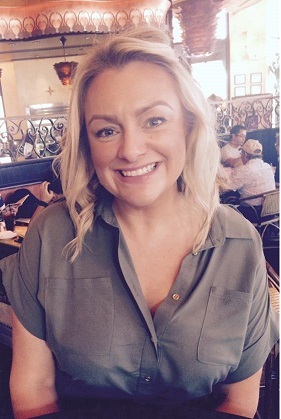 She has worked in world class hotels in Sydney and London, plus 28 years in the Travel Industry, both on the High Street and working from home. Debbie is an expert of New York, and excellently penned The Lipstick City Guide to New York, a fabulous guide book for women visiting The Big Apple. She has escorted many client trips on cruise and land tours to Peru, the Indian Ocean, Panama Canal, Caribbean, New York, Transatlantic, and Mediterranean. Her areas of expertise are Australia, New Zealand, New York, Peru, Dubai and South Africa, having travelled extensively in each. Australia, New Zealand, Peru, Ecuador & Galapagos, Costa Rica, Colombia, San Blas Islands, Mexico, Venezuela, Seychelles, Mauritius, Comoros, Madagascar, Maldives, Thailand, Malaysia, Borneo, China, Hong Kong, Antigua, Aruba, Bahamas, Barbados, Bonaire, Curacao, Cuba, Dominica, Dominican Republic, Grenada, Nevis, Puerto Rico, St Kitts, St Lucia, Tobago, Kenya, South Africa, USA, Canada. Cruise ships: QE2, QM2, Seabourn Sun, Crystal Symphony, Regent Seven Seas Navigator, Hebridean Spirit, Viking Helvetia, Deutschland, Sea Princess, Oriana, Arcadia, Aurora, Caronia, Royal Clipper, Royal Star, Minerva, Orpheus, Black Watch, Enchantment of the Seas, Disney Wonder, Fascination, Mercury, Caronia, Victoria. Michaela caught the travel bug at a young age. Her Dad shared her passion and they would sit for hours looking at maps and learning capital cities and flags. Her love of languages encouraged her to study French and Spanish and she lived and worked in a traditional Spanish village for 4 years. She has spent the last 25 years working in the travel industry for both tour operators and travel agents, so she has truly remarkable knowledge. Long-haul is her thing, as well as being a Maldives expert she really enjoys planning tailor-made trips to Australia, New Zealand, South Pacific, Asia, Africa, USA, Canada and South America. The Maldives, Australia, New Zealand, Malaysia, Thailand, Singapore, Hong Kong, USA, Caribbean, South Africa, UAE, France, Spain, Greece, Turkey and Cyprus. It has to be Melbourne, such a laid-back city, full of culture and a foodies paradise! There is something to suit everyone! Within a couple of hours drive, you have miles of coastline, mountain ranges, wineries, forests, nature and wildlife in buckets. Impossible! How do I choose just one from a hot air balloon ride over Kruger National Park, a helicopter flight over the Great Barrier Reef, watching the breath taking sunset over Uluru or my very first seaplane flight over the Atolls in the Maldives! 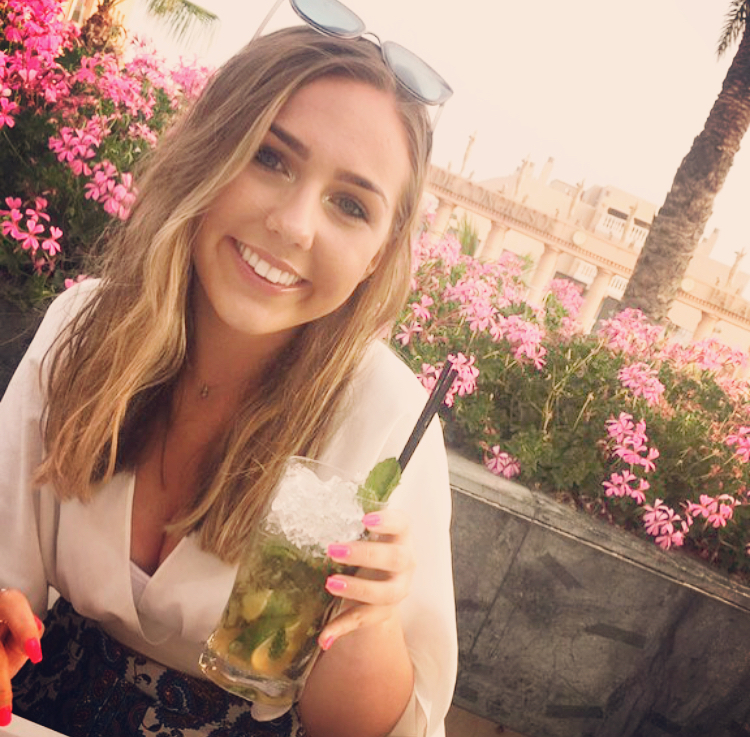 Georgia successfully completed her Apprenticeship with TravelLab in October 2016 and is now a fully-fledged member of the TravelLab team. Her love of travel was inspired by tales of her Fathers Dominican heritage and she has always been astounded by our diverse world; all the different cultures, languages and history. She has an NVQ Diploma in Travel Services and has already attained Level 2 Cabin Crew Services. Georgia is well on her way to developing a long, successful career in travel! Vancouver, Johannesburg, Botswana, Namibia, Zimbabwe, Amsterdam, Germany, Rome, Dublin, Greece, Barbados, Dubai, Thailand, Cuba, Bulgaria, Turkey, Mainland Spain, Lanzarote, Croatia, Ibiza, Portugal, Tunisia, Morocco. She has also been on-board the Emirates A380 aircraft. 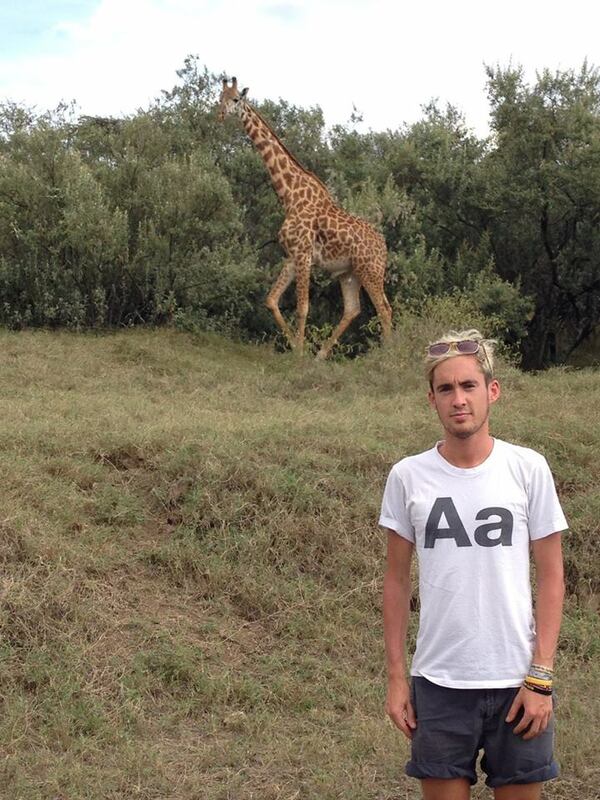 Africa; I loved exploring the different countries and cultures in Southern Africa. The locals were all so happy and had an amazing outlook on life which was truly inspiring. 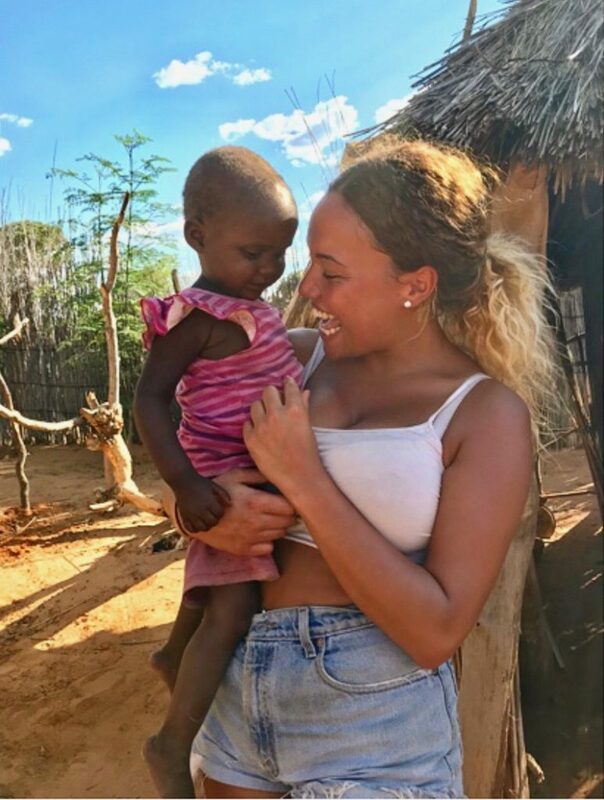 I made life-long friends and was able to experience real life in Africa. Having the opportunity to travel around in an iconic ‘Old Car’ in Cuba. We got driven around Havana for 2-3 hours and felt like celebrities! The drivers were hilarious and we had so much fun, whilst being able to take in the historic sights of Old Havana at the same time. 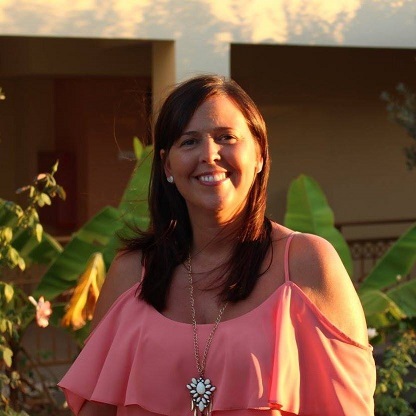 Jen started her travel career working for Thomson Holidays and has worked in travel for over 9 years. Her husband’s work took her young family to Malaysia, where they lived for a year and whilst here, they enjoyed travelling to Thailand, Hong Kong, Singapore and they spent weekends in Penang or Langkawi. Her thirst for travel stemmed from there. Jen has great cruise knowledge and can help tailor the perfect cruise for you. A big kid at heart, and as a Mum of 3 boys, Jen loves Florida and it’s theme parks, so can offer you everything you need to know about planning your trip! New York, California, Boston, Florida, Canada, Kenya, Mauritius, France, Ireland, Spain, Greece, Italy, Prague, Morocco, Lapland, Dubai. Boston – I love this city so much, I even named my dog Boston! There’s history, heritage and of course, baseball! Our family are big Boston Red Sox Fans! Seeing pandas up close in Hong Kong really was amazing – an absolute must for everyone’s Bucket List! Her love of travel began at an early age, she was amazed by aeroplanes and airports! The buzz of airports and watching people travelling all over the world fascinated her and still does! She has recently completed her NVQ Diploma in Travel Services and has already attained Level 3 Travel and Tourism qualification. 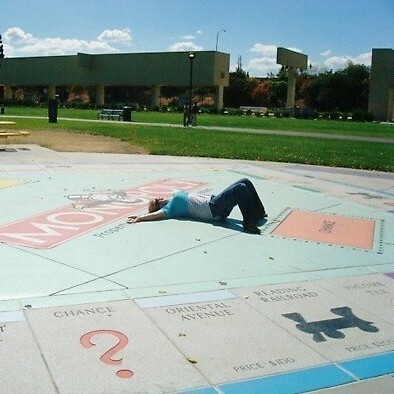 Jessica is developing a solid grounding for a successful career in travel. Bali, Mauritius, Majorca, Turkey, Tenerife, Thailand, Florida, Barcelona, Amsterdam, London & Edinburgh. It has to be Florida! Exploring some of the worlds best theme parks with my brothers was a childhood memory I will never forget! My dream is to go to Australia! To experience wonderful cities of Sydney and Melbourne, as well as exploring tropical Cairns and snorkelling the Great Barrier Reef! Australia is such a diverse, beautiful country, full of fun, hip, quirky places and people – I cannot wait to go! Cruising through unspoilt, natural splendour of the Dalyan River on Turkey’s Turquoise Coast. Against the backdrop of the ancient Lycian Tombs, we watched graceful Loggerhead turtles bobbing in the sea, before relaxing on the 6km white sands on Dalyan Turtle Beach. The highlight was enjoying the ultimate spa day at The Daylan Mud Baths! Chris is one of the newer members of the team, having joined as a Marketing Executive in September 2017. He then progressed to the Marketing Manager role once Debra left for maternity leave. He has a true passion for travel, and whilst his career in travel is only just beginning, he comes with a wealth of travel experience from personal holidays and backpacking around the world! USA (18 states and counting…), Mexico, Panama, Costa Rica, Iceland, Norway, Sweden, France, Spain, Belgium, Portugal, Italy, Croatia, Greece, Slovenia, Turkey, Israel, Palestine, Jordan, Egypt, Morocco, Kenya, Tanzania, South Africa, Thailand, Vietnam, Malaysia and Australia. It would be a tie between Jordan, South Africa and Mexico. Each is completely different to the other, but they are all equally amazing in their own right. South Africa has a bit of absolutely everything; Mexico combines beaches from paradise with incredible culture and Mayan history; and Jordan is a hidden gem that I wouldn’t hesitate recommending to anyone (see below for my travel highlight from there!). Would probably have to be walking through the final part of the siq leading towards the iconic Treasury at the entrance to Petra (one of the Wonders of the World). It was something I had wanted to do for ages, and catching my first glimpse of the amazing structure took my breath away! Debra’s passion for travel stemmed from childhood holidays. 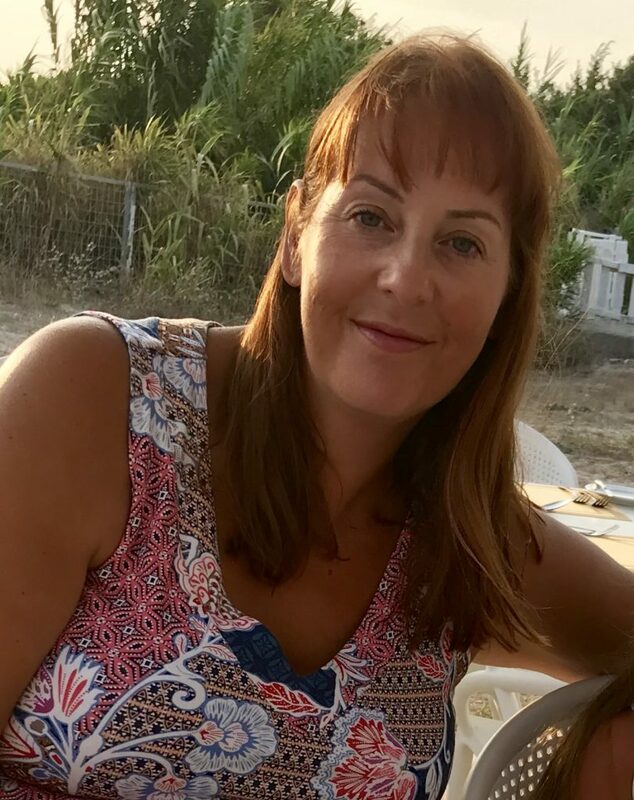 After completing her BA (Hons) Tourism Management Degree, Debra has spent 15 years working in the travel industry, including cabin crew for Monarch Airlines and over 8 years with a luxury tour operator. Debra has arranged many honeymoons and has an extensive portfolio of inspiring honeymoons, plus can offer first-hand experience of the famous Rocky Mountaineer. 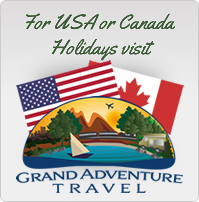 New York, Las Vegas, Florida, Canada-British Columbia, Alberta, Cuba, Mexico, Barbados, The Bahamas, Antigua, Nevis, St Kitts, The Grenadines, Paris, Prague, Barcelona, Valencia, Marseille, Menorca, Majorca, Morocco, Spanish Costas, Santorini, Mykonos, Crete, Mauritius, The Maldives, Singapore and Thailand. I adore the laid-back pace and island life of the Caribbean; so much so, I chose The Grenadines for my honeymoon. Midnight stargazing at Soneva Fushi in the Maldives with the Islands resident astronomer, awesome! Andy has had a passion for travel since a young age, with his strongest childhood memories being those of fascination by how different and interesting things can be in other countries whilst on family holidays. He has now developed a strong interest in adventure travel, which is where he now specialises. Adventures of his own include cycling the Coast to Coast route several times, solo backpacking around the USA, Fiji and Australia (where he also spent some time working before returning (via Kuala Lumpur and Amsterdam), and cycling through the Italian Riviera. Since returning to the UK, Andy has been fortunate enough to keep his passion for travel fuelled with plenty of ‘micro adventures’. For example, in the first year of his marriage, he managed to visit 11 countries and cover over 20,000 miles in just 12 months! 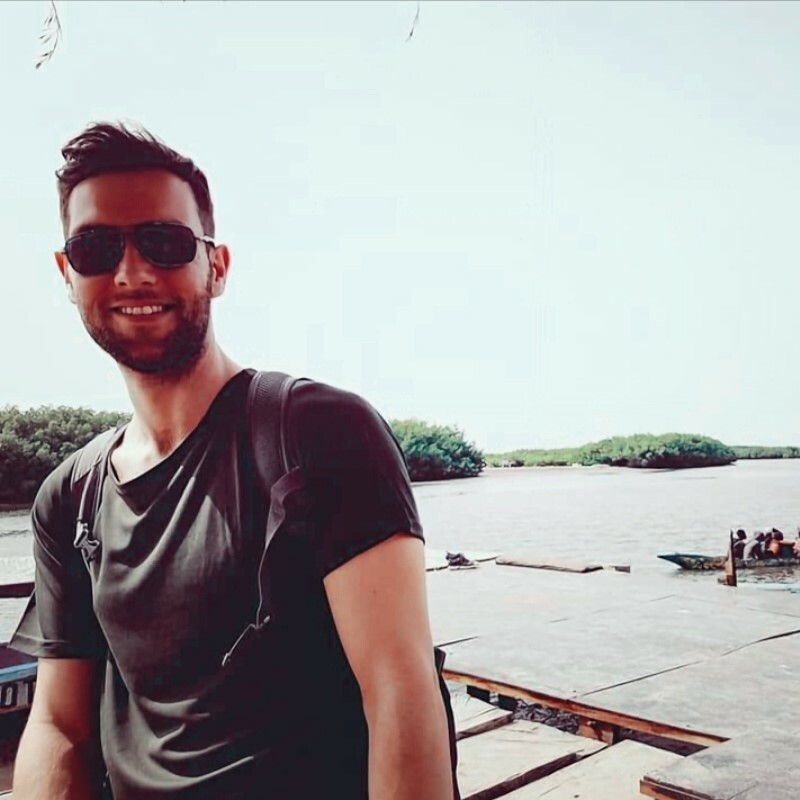 His passion for travel is matched by his experience, as he has also attained a HND in Travel & Tourism Management, and has previously worked for British Airways and On the Beach. USA – Boston, NYC, Washington DC, Philadelphia, Atlantic City, Los Angeles, San Francisco, Las Vegas, Yosemite and the Grand Canyon; Fiji, Australia – Melbourne, Sydney, Adelaide, Darwin, Perth, Brisbane, Uluru, Great Barrier Reef; Malaysia, Spain, Netherlands, Belgium, Portugal, Germany, France, Italy, Greece, Ukraine, Bulgaria, Turkey, Bosnia & Herzegovina, Croatia, Gambia, Cuba – Holguin, Havana, Trinidad, Camaguey. Olivia grew up surrounded with travel. Her father worked in Hong Kong, America and Singapore to name but a few, sharing his experiences with her (mainly food related) around the USA and Caribbean. Her love of exploring for food hasn’t left her yet, and has led her to incredible journeys around the globe, both self-led and on escorted tours, and then more recently in the form of a 12 month residence in Australia! Her travel experiences have encompassed local delicacies such as spider legs and crickets to traditional curries and street food, as well as some of the most stunning landscapes, incredible cultures and adventures such as: sky diving in Franz Josef, surfing in Byron Bay, white water rafting in the Grand Canyon and ziplining in the Costa Rican Rainforest. Australia, New Zealand, Bali, France, Spain, Italy, Greece, Portugal, Denmark, Cyprus, Turkey, Lapland, Morocco, North America, Bahamas, Barbados, Thailand, Cambodia, Vietnam, Singapore, Mexico, Guatemala, Belize, Nicaragua, Honduras, Costa Rica, El Salvador and Japan. Clear Water Beach in Florida will always be very close to my heart, and holds the most fantastic memories from my childhood. In more recent times, it would have to be Japan. From the bright lights and the most well organised chaos of Tokyo to the temples and cherry blossom tree lined rivers in Kyoto, and the most incredible foods (even when you’re not quite sure what you’re tasting!). I would love to return to explore further. Spending the night with a local Mayan family in San Juan Laguna, Guatemala. I learnt how to make tortillas with Gloria, improved my Spanish with Juan and played football surrounded by views of lake Atitlan with their son Eric – amazing!